Are you looking for professionals to helping you dispose of an unwanted aircraft? If your aircraft is unattractive, unreliable, or defective, you don’t have to let it sit in your personal or company hanger taking up space. Call Couser Supply to get rid of your unwanted airplane. When you’re looking for a fast, effective way to properly dispose of your plane, our team is proud to offer plane removal in Bowie, MD. 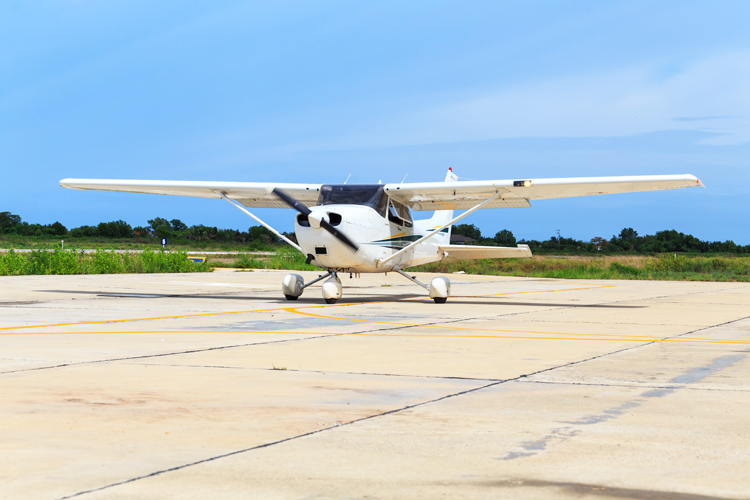 Do you have an old, ill-performing or unattractive plane that’s taking up space in your personal or company hangar? If so, our dedicated junk removal specialists have a solution for you. As your locally preferred junk removal team, we know how to properly dispose of a wide range of appliances, boats, bulk trash, and even airplanes. Whether you have an aircraft that’s sitting in storage or on your property, you can count on us to provide you with a proper plane haul away. You don’t have to go through the trouble of dismantling your unwanted aircraft or distributing the recyclable materials to their appropriate locations Instead, let our dedicated junk removal team handle the matter for you. When you call our specialists with your plane disposal request, we’ll help you make way for something better. We can handle trash and junk disposal needs of all sizes including those involving air and watercrafts, so you can rest assured that we’ve got demolition and disposal solutions suited to fit your needs. Whatever your needs, you can rest assured that we’ll provide you with quality service at a price that you’ll love. 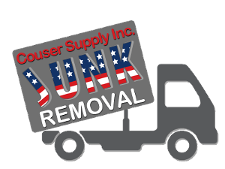 As a team of experienced junk removal specialists, we fully understand how overwhelming getting rid of your unwanted belongings can be, especially if those belongings are large aircrafts or vehicles. Keeping this in mind, we aim to make the plane removal process as simple and stress-free as possible. We know that you’ve got a lot of tasks on the agenda, especially if you’re making way for a newer, better aircraft. From the time we arrive until the plane disposal is complete, you can count on us to provide you with top-notch service. Best of all, you can be certain that you’re receiving quality service from professionals capable of handling your every need. Ask about our same-day trash and junk hauling services to see what else we can do to help you today. Contact our junk removal company to remove your unwanted airplane from your property. We proudly serve clients in Bowie, Maryland.